Paradise Bangkok began as a regular club night in Thailand in 2009 featuring DJs and collectors Chris Menist and Maft Sai, spinning music from Africa, the Caribbean and Asia, with a focus on local music, especially molam and luk thung. 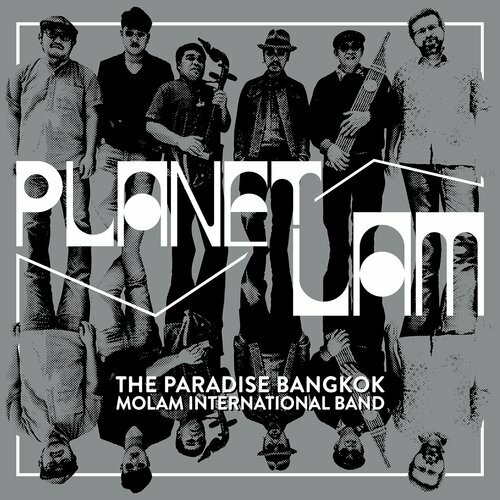 Compilations for Soundway and Finders Keepers followed as well as the ‘Paradise Bangkok’ label, that focuses on rare Thai reissues, and most recently The Paradise Bangkok Molam International Band, who released their debut LP ‘21st Century Molam’ in 2014. Overall the concept of Paradise Bangkok has been to celebrate and promote music that has often been passed over or forgotten, not granted the same audience or status as rock, jazz or soul music. The success of the project so far has highlighted that people are always hungry to hear new sounds, and are often shocked to hear that a late 60s molam record is not a ‘remix’ but an original piece of vinyl over 30 years old! The music in this webstore focuses on the Paradise Bangkok family of labels (Studio Lam, Eastern Connection and Paradise Bangkok) original vinyl from Thailand, Malaysia, Pakistan, Indonesia and beyond, and serves as both archive and a place to pick up sounds largely unavailable elsewhere in their original vinyl issue. 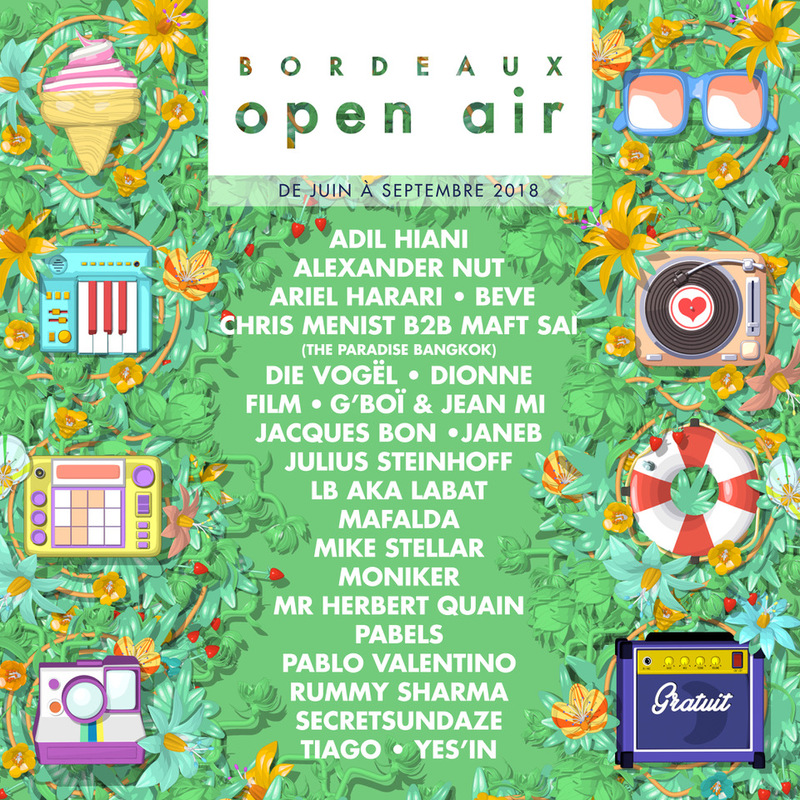 Just in....Paradise Bangkok founders Chris Menist and Maft Sai will be making a rare appearance at this year's Bordeaux Open Air playing a back to back selection, focussed on Thai and South East Asian music. The pair will be representing the Thai capital as part of the festival's celebrations of different cities and their musical scenes around the globe. Paradise Bangkok are very happy to announce an ongoing collaboration with celebrated restaurant Som Saa, one of the only places in London you can get authentic Thai cuisine. Last year the restaurant arranged an event at their original location in Climpson's Arch, with The Paradise Bangkok Molam International Band playing live to a capacity crowd. Now in a permanent location, we have recently curated a series of playlists for the restaurant comprising exclusive selections from across South East Asia, as well as jazz, reggae and African music. Daytime and evening playlists compliment the dining experience, as well as providing a unique soundtrack. In addition, Som Saa have also begun stocking a limited amount of Paradise Bangkok releases, which can be purchased directly from the bar. ZudRangMa shop is the latest record shop to be featured in Vinyl Factory's series 'World's Best Record Stores'. An ongoing series by the UK based website, it has a refreshingly global approach to record shopping and has featured stores from the US, Brazil, Singapore and across Europe. ZudRangMa is the first shop to be featured from Thailand’s capital. You can read the full feature on the Vinyl Factory website by following the link below. 'Planet Lam' (SLLP002) the much anticipated follow up to '21st Century Molam' was released on 21st October. Catch the full story via The Ransom Note here. You can also hear an interview with co-founder Chris Menist on a recent edition of Bandcamp weekly here. In addition, we created an exclusive extended version of 'Exit Planet Lam' for Gilles Peterson's Worldwide Premiere's series. Check it below. To purchase the album, and other Paradise Bangkok releases, check out our UK webstore, or Thai store.